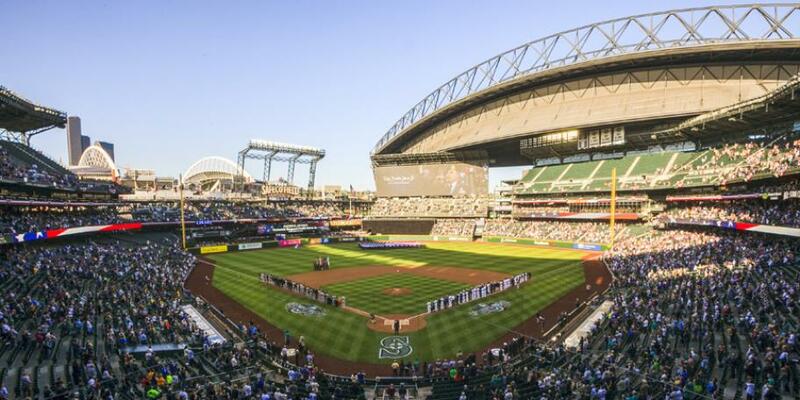 Mariners fans can bypass weekend traffic and take Sound Transit’s popular game day Sounder train to the 1:10 p.m. game against the Boston Red Sox Sunday, March 31. The stadium-bound trains from the north will depart Edmonds at 11:11am. Return trains depart King Street Station 35 minutes after the game. Special Sounder service is in addition to regular Link light rail service to and from Safeco Field. Link runs every 10 minutes on Sunday and serves 16 stations -- at the University of Washington, on Capitol Hill, in downtown Seattle, SODO. Link’s Stadium and International District stations are a short walk from Safeco Field. King County Metro bus schedules can be found HERE. Regular fares apply for all Sound Transit services. Rail riders can avoid the post-game ticket vending machine lines by purchasing a Day Pass at their originating station. One-way tickets and Day Passes can also be purchased with the Transit GO Ticket app. Getting an ORCA card is a great way to skip lines at ticket vending machines. Cards only cost $5 for adults, plus whatever amount a rider chooses to load in the card’s E-purse or the cost of a pass that is good for unlimited transit trips. ORCA works on trains, buses and ferries throughout the region.